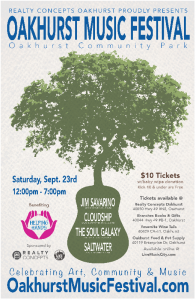 OAKHURST – Pack your picnic baskets and chairs and bring the whole family out to the Oakhurst Music Festival this Saturday, featuring Jim Savarino, Cloudship, The Soul Galaxy and Saltwater. 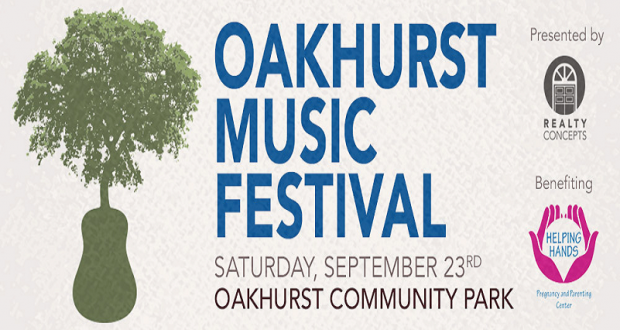 The Oakhurst Music Festival is presented by Realty Concepts – Oakhurst at the Oakhurst Community Park. Gates open at noon on Saturday, Sept. 23, with the event ending at 7 p.m. Tickets are $10. Kids 10 and under may enter at no charge. Jim Savarino, an Appalachian singer-songwriter, has just returned to California from 15 years in West Virginia. 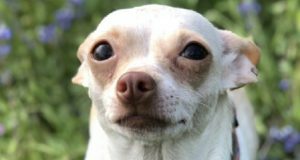 Jim has performed across the US and in Europe and has recorded three CDs. Cloudship is a two man rock band from Fresno featuring Brandon Freeman and Jonathan Napoles. Cloudship uses multitasking and fluid songwriting to create a sonic experience that you would expect from twice as many members. The Soul Galaxy is a musical collective based around Tim Hagar and Jon Kidd, the heart of the band. The versatility of the group’s ability to play many styles of music, from jazz to blues, to reggae, funk as well as rock has entertained fans of all ages. Saltwater, raised amid the farmlands of California’s Central Valley and carrying a deep bag of tricks from their eclectic musical backgrounds — from bluegrass to rockabilly, from jam bands to shoegazing — Saltwater produces a sound that’s solidly their own. Music lovers are invited to stop by and mingle with local vendors while enjoying great music. 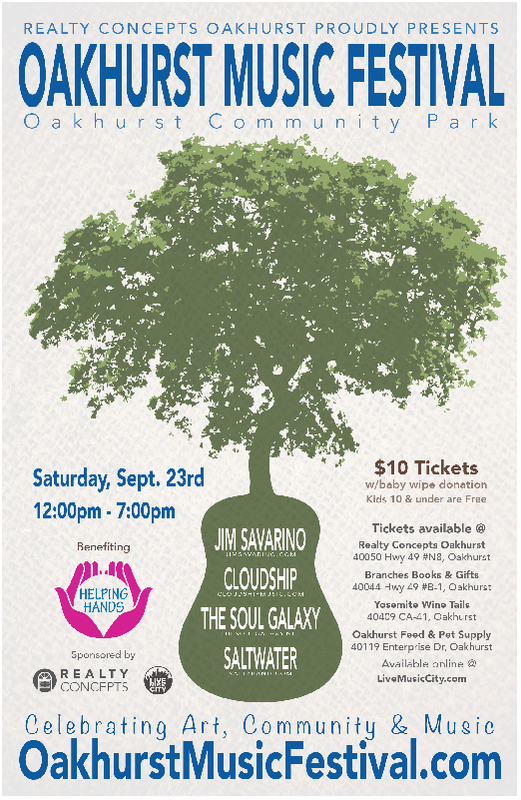 Proceeds from the event will benefit Helping Hands Pregnancy & Parenting Center.